Amazing Smiles Strathpine Dentist at Kensington Village consists of Australian qualified & professional dentist. Specializing in cosmetic dental, general family & orthodontist dentistry. 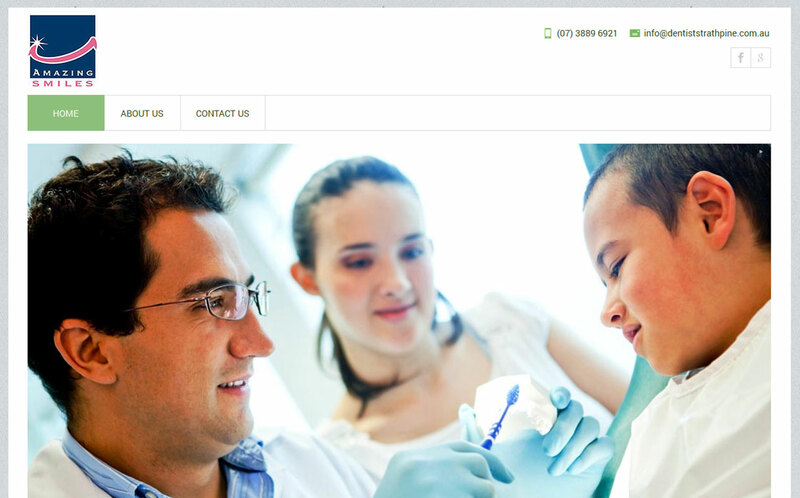 Our team provide comprehensive, pain free dental solutions for all ages.